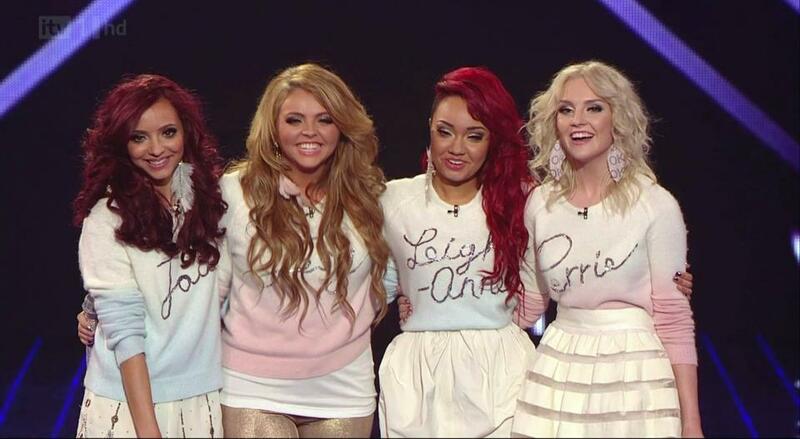 I had serious sweater envy when I spotted X Factor winners Little Mix in these personalised dipdye sweaters. Good news is, we too can steal the cute-as-a-button Little Mix look, because the girls picked up their jumpers from high street giant Topshop (minus the jewelled name tags). I personally would wear the jumpers minus the sequin details, but I'm sure DIY fashion fans will testify it would be easy enough to add your own name tags with the help of some fabric glue and sequins for the authentic Little Mix look. Angora dipdye jumper, Topshop.com, £65.00. good spotting! I would love me one of those angora dipdye jumper too. They are very cute! I love their soft colors. I like both the pink & blue! I need that sweater! I'm definitely going to buy it now! 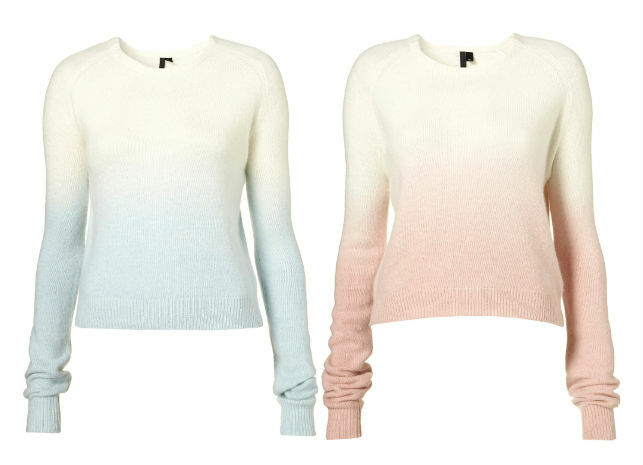 i saw these jumpers in topshop last week, they are gorgeous i <3 the pink one :) much better without the glittery names on them. HAVE YOU DISCOVERED STYLIST PICK YET? THE FUTURE'S BRIGHT, THE FUTURE'S NEON!